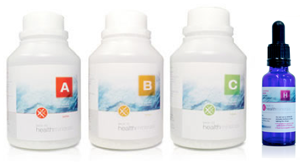 Booter detox can be taken after completing of the 50 day detox. 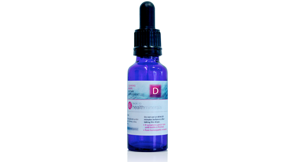 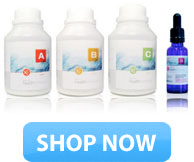 Detox-Endo can be taken before 50 day detox or before the booster detox. 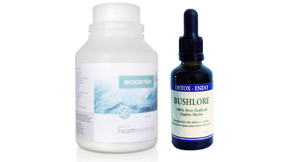 Booster detox can be taken after completing of the 50 day detox. 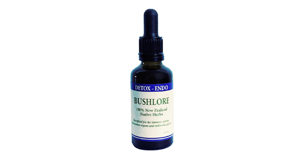 Detox-Endo can be taken before 50 day detox or can be taken before the booster.